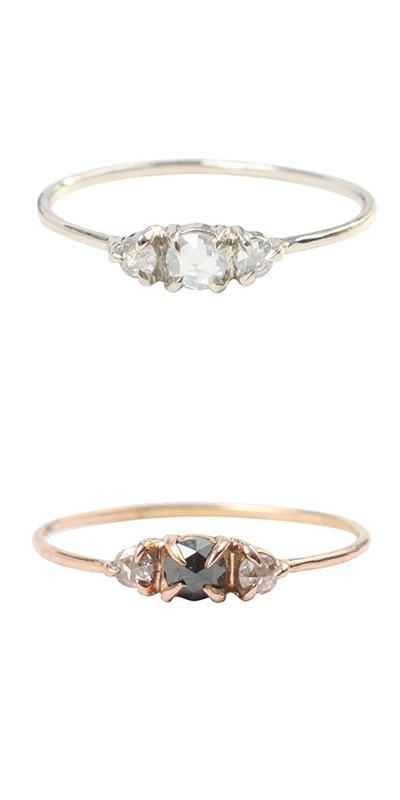 east side bride: New from Catbird! 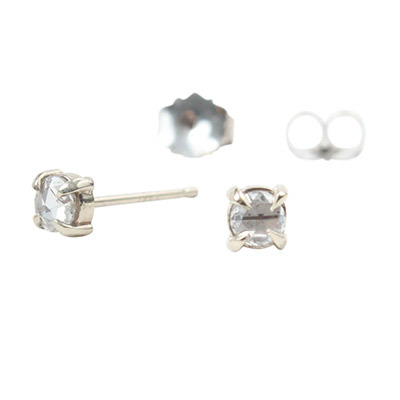 And you might need the lil matching studs to get married in. Wow, so beautiful, I want it!